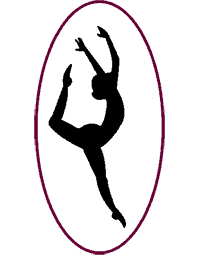 Dance Sensation Dance Studio is going into it’s 15th year and we are located in Douglas, MA! We are excited to join other studios in sending a positive message about dance education. Dance Sensation strives to impart the love of dance and joy of movement in all our students. Teaching dancers ages 18 months and up. Our Sensational Buddies Program is design for dancers with special needs. We offer Performance Teams and believe in giving back to our local community.